A camping pitch for 2 people incl. 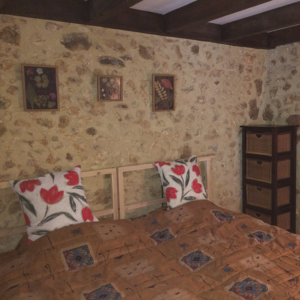 Electricity (6A) from € 20.00 per night. The village of Rouffignac with terraces, cafes, a few restaurants, ATM, shops, a supermarket and gas station is 3 km away. A naturist walking route winds its way over the campsite, along forest paths and sunbathing areas with fruit trees, blackberries, figs and raspberries. In the hilly green landscape of the Périgord Noir with forests, meadows, rivers, castles and caves lies the small and friendly naturist campsite Le Coteau de l′Herm. 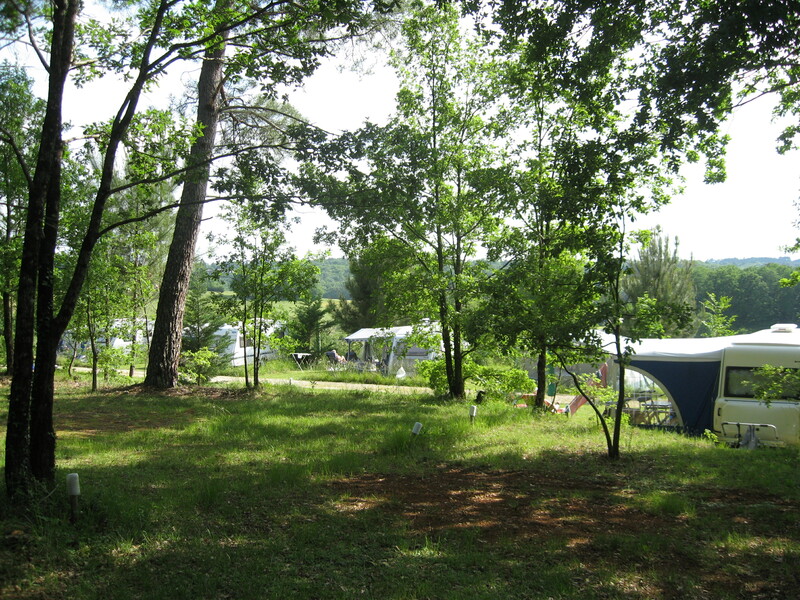 There are 50 spacious pitches and a number of rental accommodations, all with panoramic views of the valley. 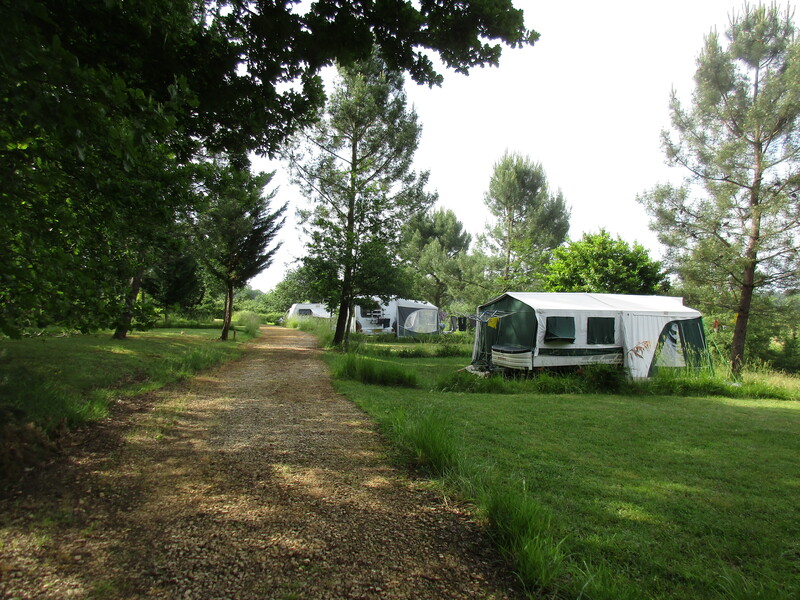 A naturist walking route winds its way over the campsite, along forest paths and sunbathing areas with fruit trees, blackberries, figs and raspberries. The swimming pool with sun loungers and parasols is centrally located on the grounds and there is a cozy outdoor bar with a partly covered terrace and comfortable lounge area. We regularly organize joint meals on the sunny terrace that end under the beautiful starry sky. 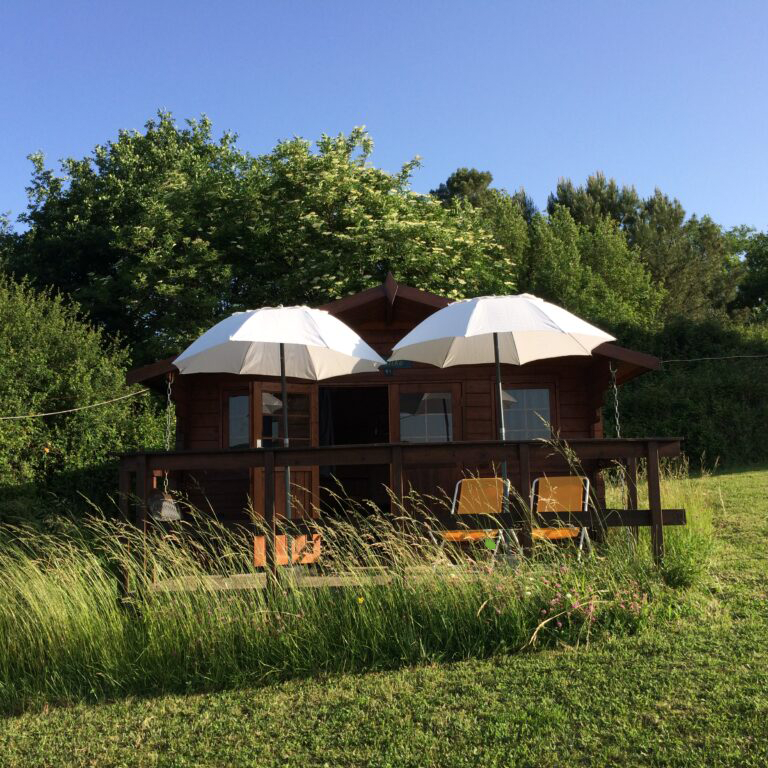 With us you can relax in the silence of this beautiful nature with many flowers and birds. The village of Rouffignac with terraces, cafes, a few restaurants, ATM, shops, a supermarket and gas station is 3 km away. 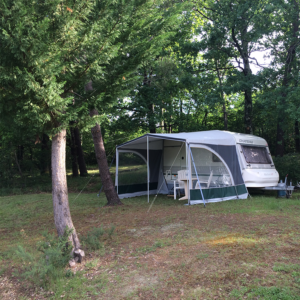 In addition to the spacious camping pitches, the campsite offers various accommodations where you can enjoy a wonderful stay. Enjoy the panoramic view of the valley and the hills. 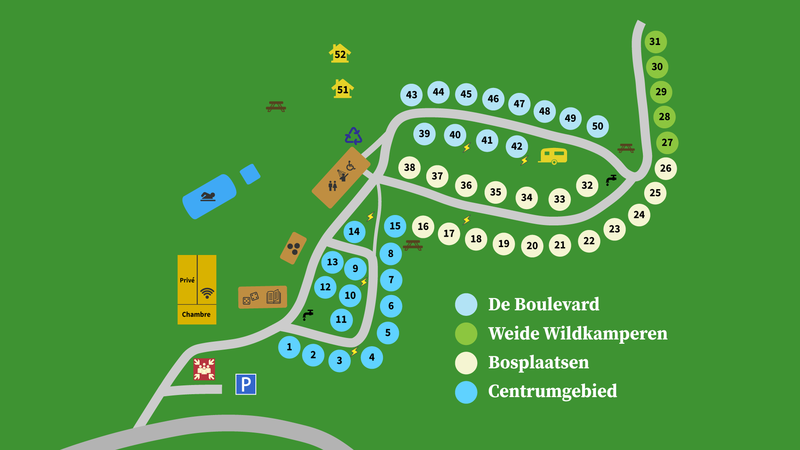 The center area at the start of the campsite near the swimming pool, abri, bar, terrace and the bowling alley. The forest places are a little further from the center area but offer sun and shade and possibly the possibility to hang a hammock. The boulevard is very popular because of the many hours of sunshine and the unobstructed view over the valley. Meadow Wildcamperen are the rougher tent places where you camp in the middle of nature in peace and without electricity. You can, however, use a fridge / freezer combination in the center area. 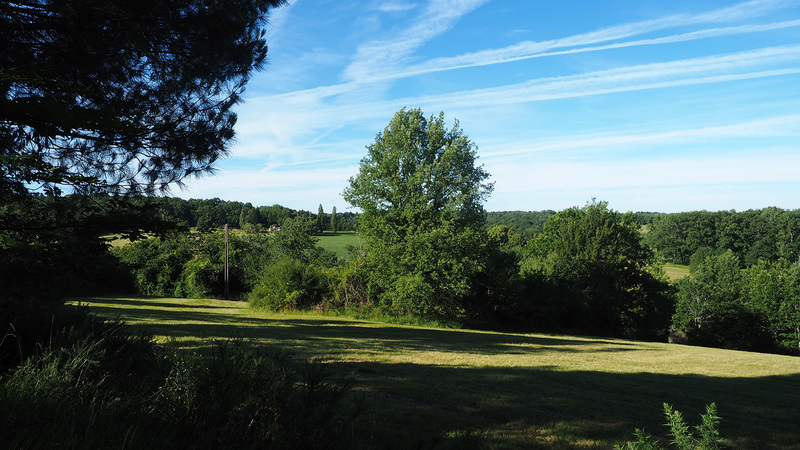 Since April 2018 we (Manja and Aschwin) are the new owners of Le Coteau de l’Herm. We left everything in the Netherlands behind to start a new adventure in France.